Ready, set ... start shopping! We have designed this easy-to-navigate web store just for CONVENT OF THE SACRED HEART ELEMENTARY SCHOOL. Select a category and go! 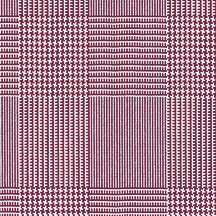 The Maroon & White Shadow Plaid Doll Outfit has just been added to your uniform program. Click "select this item" to buy, or shop your uniform program!